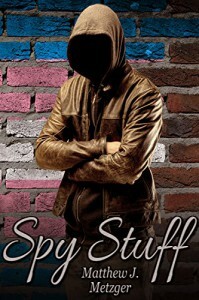 After being bullied unmercifully at his former school, Anton of 'Spy Stuff' by Mathew J. Mettzer, is starting a different one in hopes of having a new beginning. 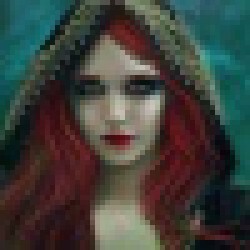 When his teacher asks him to introduce himself, Anton bristles; since he wants to remain as anonymous as possible, Anton tells her he'd rather not. This reply starts a small riot with the kids in the class, complete with throwing books, screaming, and swearing at each other, etc. Anton is alarmed, wondering if he's gone from the frying pan into the fire. Fortunately, Emma, one of his classmates, takes Anton under her wing and acts as a guide, explaining that they guys always act like that and they are actually friends.